Re: Accord stuff for sale! Last edited by scratchyz on Thu Aug 30, 2018 6:03 pm, edited 2 times in total. Last edited by solitbase on Tue Mar 26, 2019 9:50 pm, edited 2 times in total. Hi guys looking for a HKS, Mugen or Fujitsubo Exhaust with cert. Serial number must still be visible. 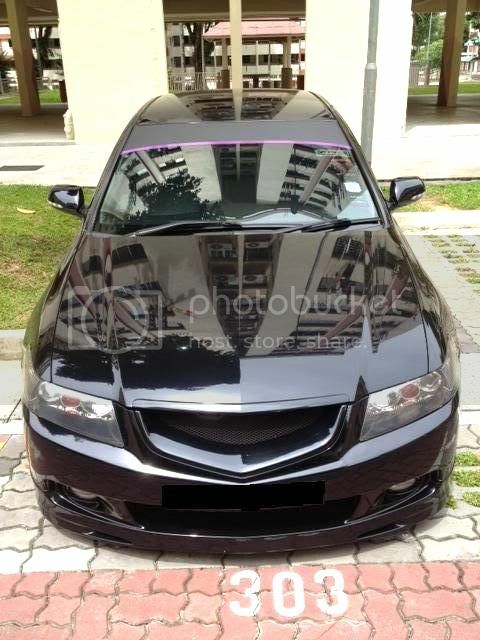 Im looking for Mugen window wisor and Swift CF Bonnet.